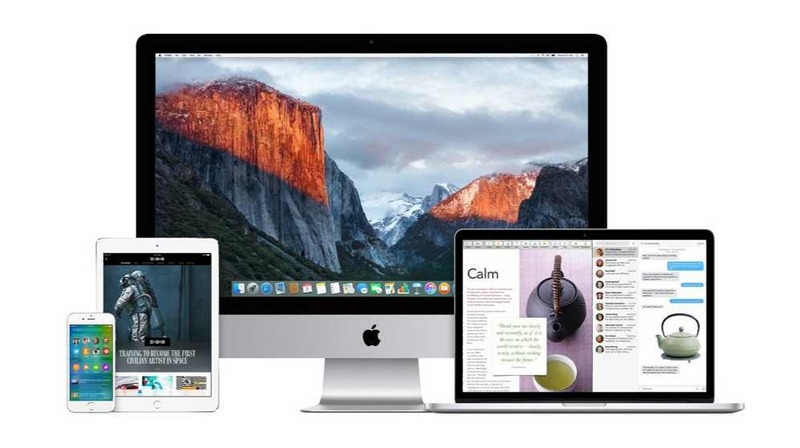 Apple macOS 10.12.6 beta 6 is now available for download. The latest update brings bug fixes and other performance improvements. However, there is no official changelog yet from the Apple. Currently, the update is available for developers only and a public beta will come out later. macOS 10.12.6 will be the last version of macOS Sierra before Apple ships macOS High Sierra later this fall. 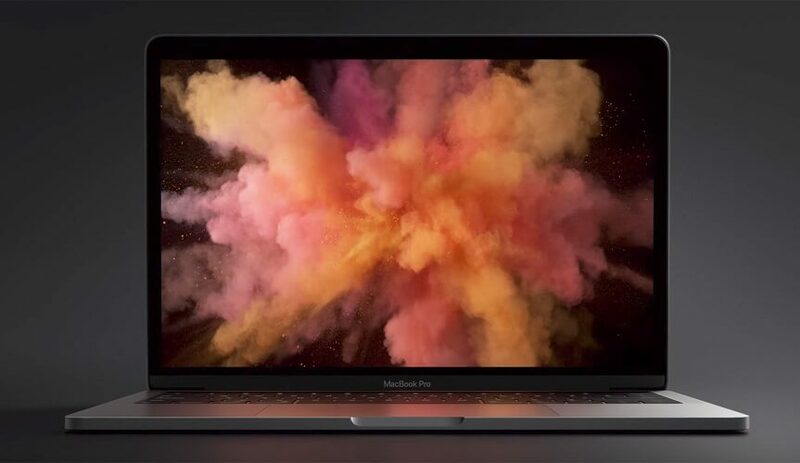 macOS 10.13 is currently available in developer beta while a public beta is promised for a later release. Developers can now download macOS 10.12.6 beta 6 update from the App Store.